This course will show the steps to enable Federated Identity with Office 365. This involves installing and configuring ADFS and AFDS proxies as well as converting the Office 365 domain to being federated. You'll learn how to install and configure all these components as well as troubleshoot issues with the configuration. 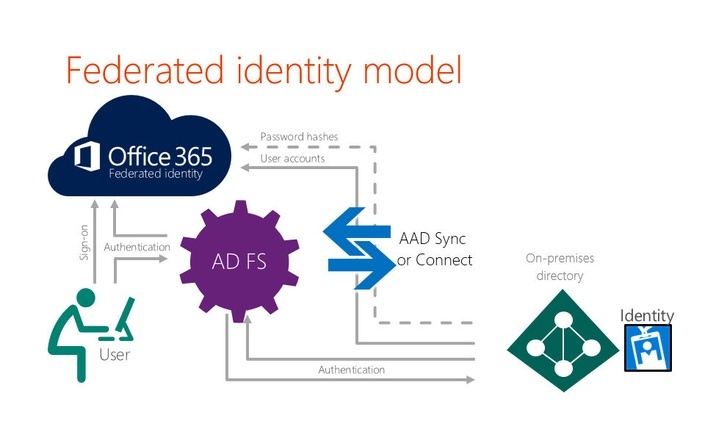 As a component of the Office 365 Federated Identity configuration is the same as Office 365 Synchronised Identity, it is recommended that if are unfamiliar with Synchronised Office 365 identities that you also complete the CIAOPS Academy course - Configuring and managing synchronised Office 365 users. Each lesson includes a short video tutorial as well as downloadable lesson notes. Each lesson also includes a number of questions to test your knowledge and understanding of the topic.